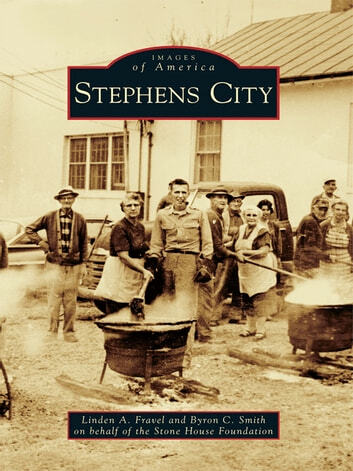 On October 12, 1758, a newly appointed lieutenant governor of Virginia approved a set of bills passed by the colony�s legislature, and the town of Stephens City, originally named Stephensburgh, was born. As the town grew over the next century and a half, its inhabitants participated in events of national significance, including the French and Indian War, the American Revolution, and the Civil War, when the town was almost burned by Union forces. Throughout its history, the town has had a reputation for labor, industry, thrift, and the overland travel and vehicle traffic associated with the modern U.S. Route 11 corridor. Where 150 years ago the town was famous for producing high-quality freight wagons, it is today a growing suburban community with residents who commute to work in the surrounding region.